my linux world | the real world…!!! 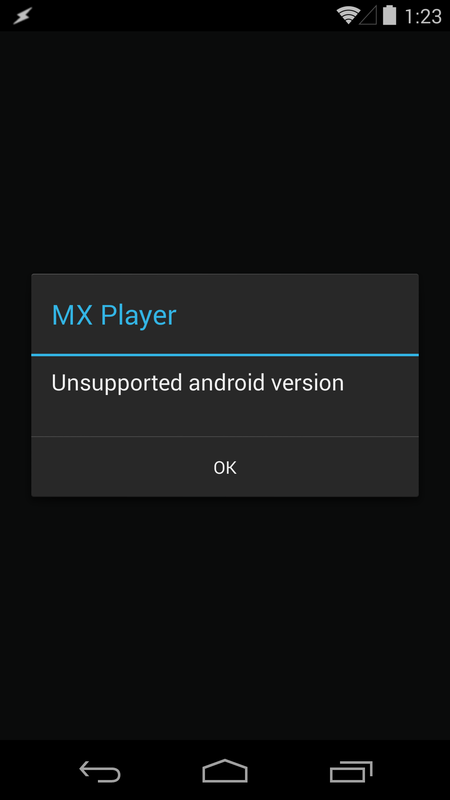 I just installed Android 4.4.3 on my nexus 4, and sadly MX Player does not support this android version. Disclaimer: An interesting but a long story i got as a forward. Of course, you’ll need some patience to read it, but I promise it is too good. There are times when you just want to capture what’s on your phone’s screen, so you can keep a record of it or show it to others at a later date, and thankfully this functionality comes baked into Android these days. In nexus 4 we can do this by “Simply hold the Volume Down and Power buttons at the same time”. Yesterday i got a new LG Nexus 4 from my brother Shrinivasan :-). 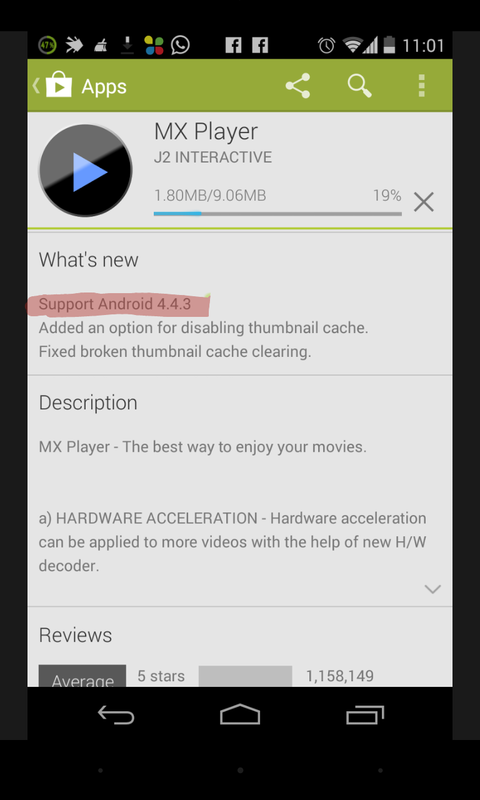 I updated my phone Android 4.2.2 to 4.3. After upgrading, when i try to install from Google play store, i got this “Error retrieving information from server. [RPC:S-5:AEC-0]” error. After goggling i got the solution. 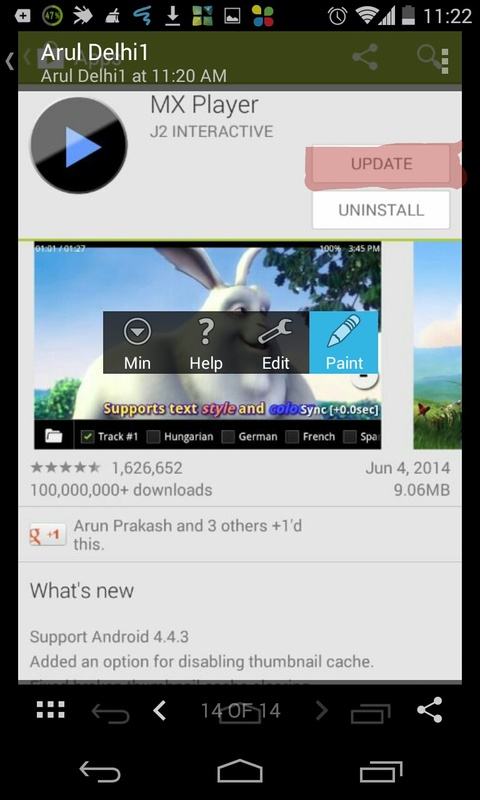 Just We have to Clear the “clear data and Clear cache” for the following 3 Android default apps. That’s it 🙂 Problem solved. then the following list may gives you an idea about it. There are two ways to put stall. 1. Easy way, 2. Medium way.Easy way not even takes more than one hour to prepare to make stall. SFD goal is reach the foss to the public and students. So first of all showcase them about what they already know in their M$ os for daily usage. All the above are very basics only. Where ever I mentioned “more”, you can get it more ideas by searching in Internet. you to open the Ubuntu Software Centre or synaptic package manager. You will get more detailed info about available packages/software tools. You can bring your project (if that has done by foss ) and you make stall. If you want to make stall in sfd means, please mail to list or the MIT students to allot stall for you. how to prepare for SFD stalls and how to organize it. I hope this helps you to make stalls in SFD ’11. If you have any ideas to make SFD’11 as grand event, you are welcome to share it. Here the i’m posting the simple steps to reset the mysql root password. Open your terminal and type the following commands. The above command ‘ll start mysql server, now open a another tab in ur terminal and type this command. Now type the below query in myqsl prompt.